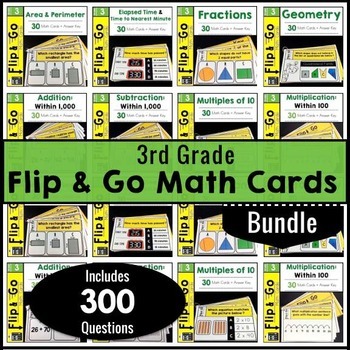 Here are two FREE online math games that come by way of the Oswego City School District. 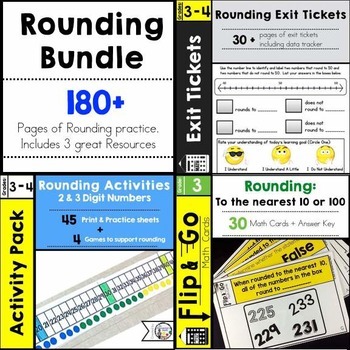 These games provide a great way for students to practice basic addition facts while having fun at the same time. My favorite is called Sum Sense – Addition. In this game students work on creating a math fact using 4 given digits. 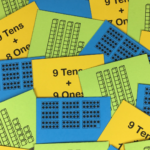 First, the students get to choose the number of questions they will answer (2 – 99 questions) and the amount of time they get to answer them (1-10 minutes). Once students make their selections, they press start and the game begins. 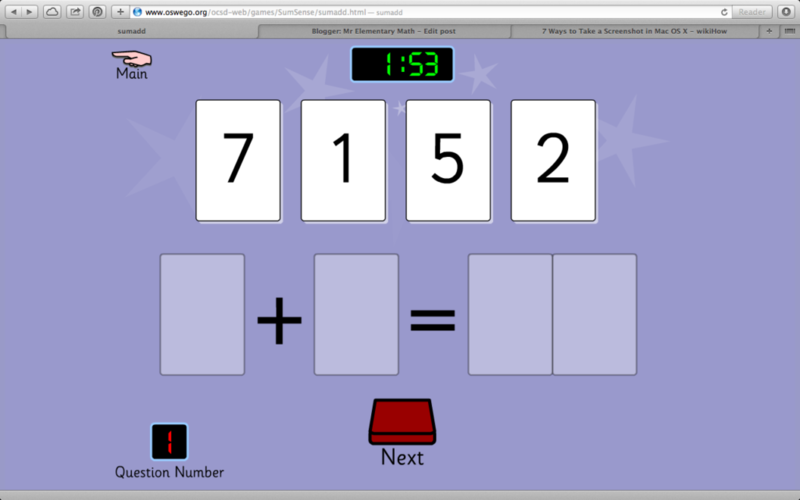 Next, the students have to fill in a blank equation with the numbers provided at the top of the page (see images below). If they beat the clock they get a round of robust applause. 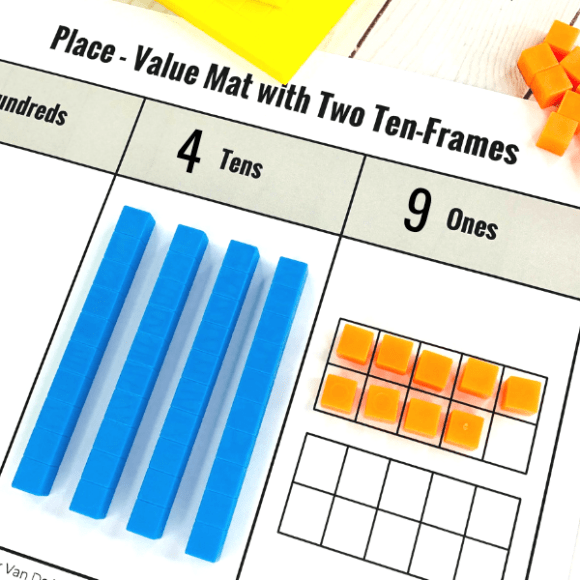 I have used this game with students before and they become very engrossed while playing. I like it because it makes students think at higher levels since they are filling in the entire equation and not just provided sums. 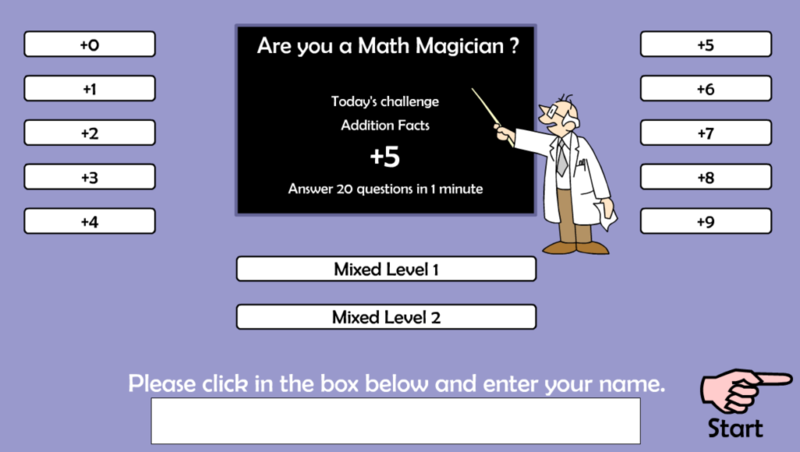 Another suggestion for practicing basic addition facts 0 -9 is the online game Are you a Math Magician? 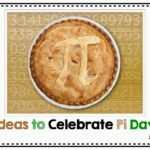 This link is also connected to the Oswego City School District. The students have the opportunity to answer 20 questions in 1 minute!! 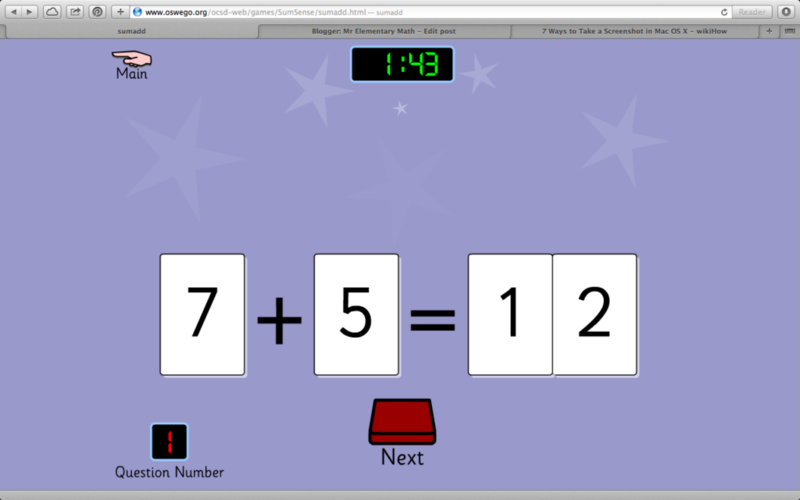 Check out both links to practice addition facts. 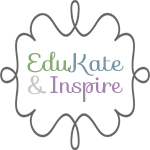 Next, head over to EduKate and Inspire to read her great post on Favorite Songs and Websites for Math Facts by clicking here. I love Sum Sense. 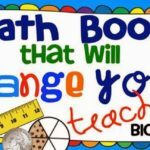 It is so easy to differentiate and I love that it has kids making the entire equation. Much more thought goes into it that way! Great sites, Greg! So glad to link up with you! 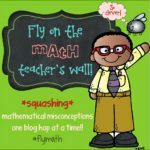 Math Magician is AWESOME! 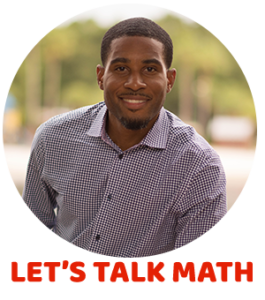 We challenge teachers and kids to get the lowest scores. It is one of those hidden gems that I love. Great post! I'd never heard of these games before! I can't wait to have the kids try them out! These websites are both new to me! 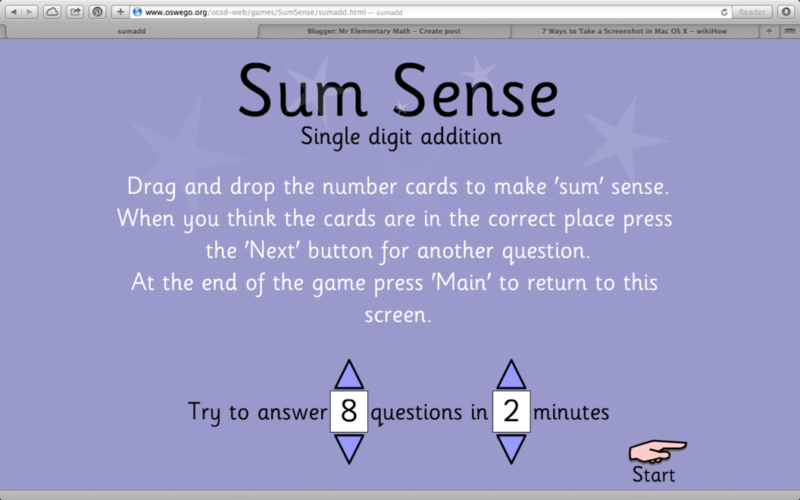 I love the way the Sum Sense game works. It really would make the kids have to concentrate! I'm off to check it out!